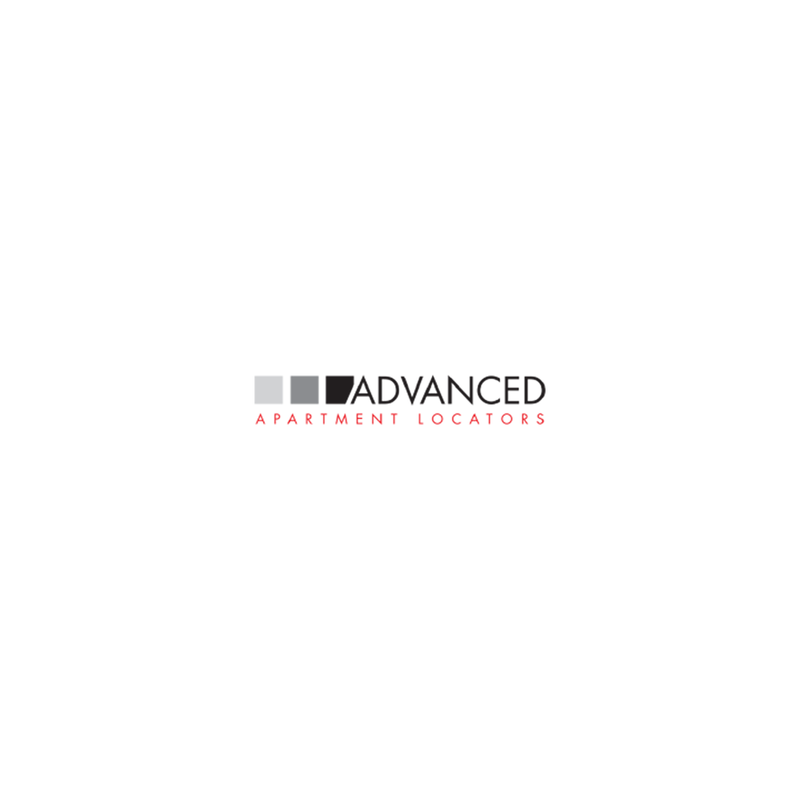 Advanced Apartment Locators is a free apartment search service located in Dallas, Texas. We know of all rent specials, floor plans and can provide you detailed information about the area or property that you’re searching for. We find apartments in Uptown, Downtown, Plano, McKinney, Allen, Dallas, North Dallas, Lewisville, Las Colinas and DFW that fit all your requirements. Our apartment locating service is 100% free and we give you a free move.